the taker. undertaker. 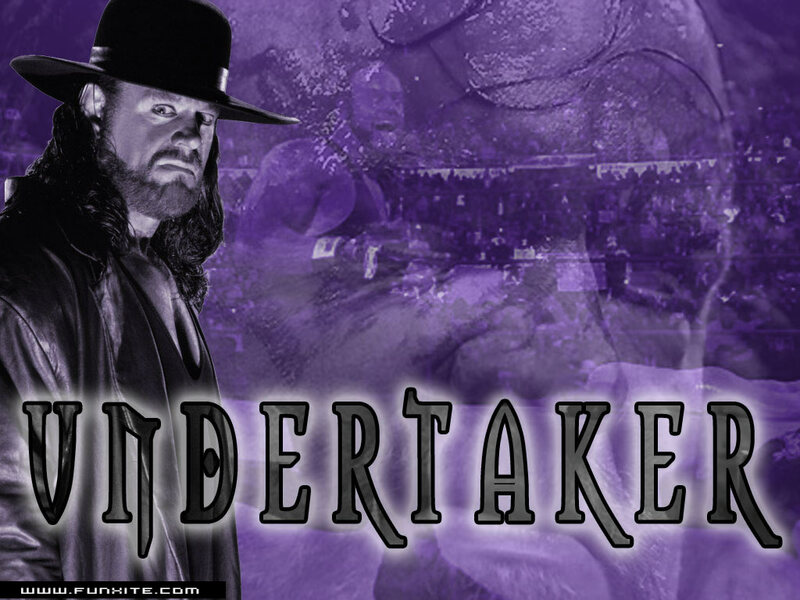 HD Wallpaper and background images in the Undertaker club tagged: deadman phenom wrestling. This Undertaker wallpaper contains fedora, vilten hoed, homburg, cowboyhoed, trilby, fedora met vilten hoed, and stetson. There might also be vierdeukenhoed, campagne hoed, snap rand hoed, module rand hoed, schipper, leghorn, panama, hoed, zeeman, skimmer, strooien hoed, livorno, panama hoed, matroos, and stro hoed.